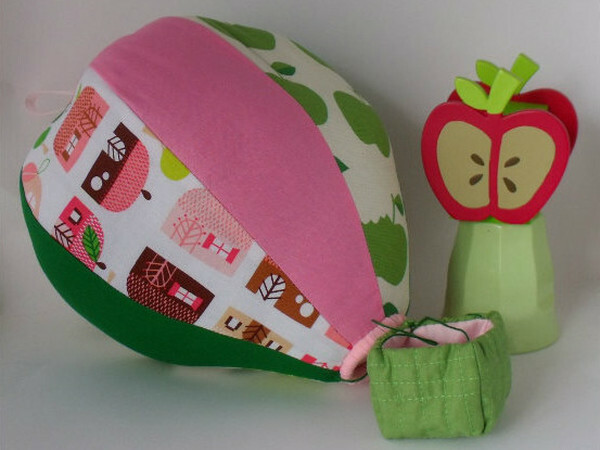 We love a good nursery mobile here at Babyology, and we’ve found an Etsy store which loves them too. Victorian sisters Trish Devereux and Narelle Brodrick are the creative minds behind Etsy’s Egg and Nest, and they are known for their signature hot air balloon mobiles. 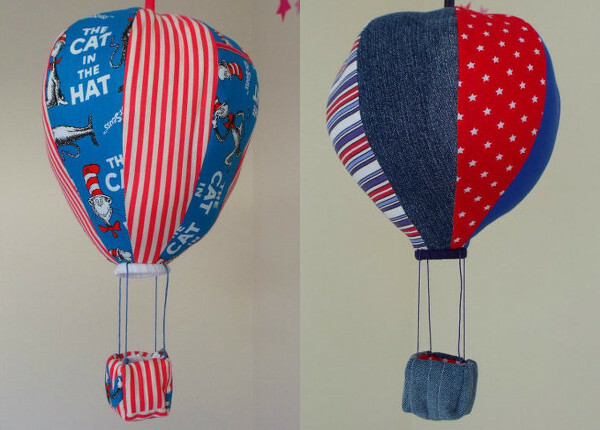 Although you’ve probably seen similar mobiles around the place, the great thing about their balloons is that they can be made to match your nursery decor perfectly. So whether your tastes flow towards pastels and bunnies or modern geometrics, Egg and Nest have you covered. Trish and Narelle can work with you by offering colour palettes to match your room, and purchasing matching fabrics at no extra charge. They design, create and sell everything themselves, and unless you’re in Victoria and lucky enough to stumble across them at a market, you’ll need to pick it up online at Egg and Nest. 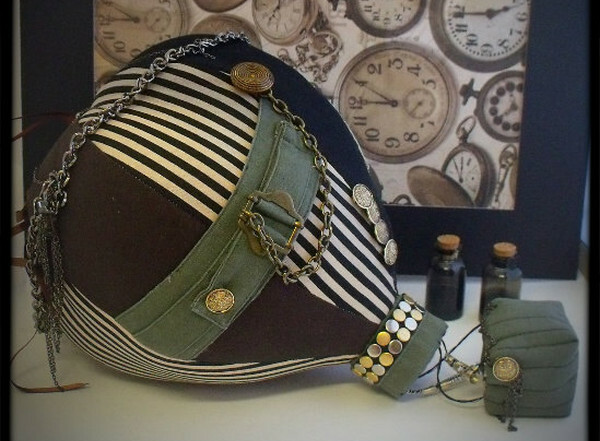 Their classic range of hot air balloon mobiles are priced from $30, but they also have a deluxe range (like the amazing steampunk hot air balloon pictured below) which include added embellishments to give your mobile an extra lift (so to speak)! These mobiles range in price but begin at $35. You can have a look at what they have to offer and purchase directly from Egg and Nest. Check out our past posts about nursery mobiles for more ideas.